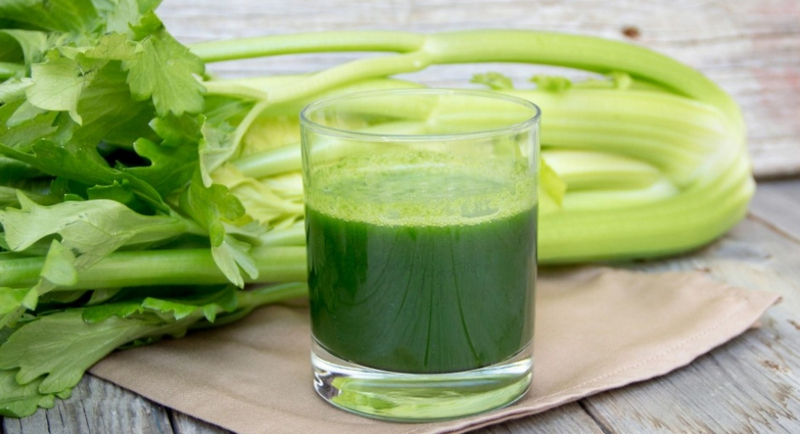 You must have heard all the hype about celery juice in the health and wellness world? Perhaps you’ve seen #celeryjuice across Instagram or the #celeryjuicechallange started by New York Times best-selling author Anthony William (AKA Medical Medium), who challenges people to drink celery juice daily for a week. Celery juice contains vitamin A, vitamin C, vitamin K, folate, calcium, potassium, sodium, magnesium, phosphorus, electrolytes, water and smaller amounts of other vitamins and minerals. It also contains health-boosting flavonoids and other phytochemicals, although some of them will be lost when the fibre is removed during juicing. 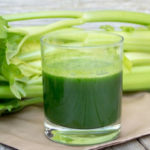 In his books, Anthony talks about drinking 16oz of celery juice every morning on an empty stomach and allowing 20-30 minutes before consuming anything else. He claims it has potent healing properties and is wonderful in helping to cure a number of issues such as: gut health, flushing out viruses, eczema, psoriasis, diabetes, strep, acne, gout, bloating, gallstones, adrenal stress, fatigue, fatty liver, weight issues, sibo (small intestinal bacterial overgrowth), anxiety and autoimmune disease. However, nutritionists seem to be sceptical about his claims and take the view that people are seeing/feeling results due to the fact that they are drinking 16oz of a liquid made up mostly of water and a healthy dose of vitamin K.
It must be noted that Anthony William has no medical license or nutritional certifications and his website does have a disclaimer about this. He claims to receive his knowledge from spirit, a gift he first became aware of at the age of four when he announced that his symptom-free grandmother was suffering from lung cancer, which medical testing later confirmed. His unbelievable accuracy and success rate have earned him the trust of millions of people worldwide. 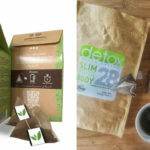 His followers would dispute this, claiming they have much more energy, less brain fog, softer skin, and no need to drink coffee anymore as energy levels are more stable throughout the day. 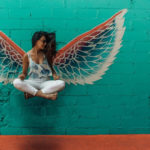 Many even claim to have completely come off all their medications and combat illnesses such as hypothyroidism, arthritis and high blood pressure. Research shows that phytochemicals in celery can help reduce blood pressure and inflammation, as well as the fight against oxidative stress. You can reap these benefits from celery whether you eat it whole or juice it. However, when celery is juiced, the fibre is removed, and fibre provides a wealth of benefits, including sparking weight loss, helping to balance blood sugar levels and more.